Different file formats are available with regards to photos. Three of the most common formats are JPEG, GIF and PNG. Though, once you open the files, you won’t be able to figure out any difference; however, there are certain distinctions which differentiate these three file formats from one another. It needs to be mentioned in this context that all these three separate file systems are unique in their own way. Let me discus the features and characteristics of these three different file formats one by one. Once you go through them, you will be able to figure out the difference. The JPEG file format is usually used in order to display realistic art or photos which have a soft changeover between colors. Logos, texts, and modern art with sharp color contrast creates Text, logos or modern art that has sharp color contrast create noticeable artifact which doesn’t appear to be quite appealing. With the help of JPEG file formats, photos are saved at the highest possible quality irrespective of the file size. The JPEG format tends to lose some data on every occasion one tries to save the file. It is because the JPEG format uses a less compact compression mechanism. This causes it to lose some of its visual quality. The problem can be solved by editing the file with a compression system which is compact. It is recommended not to resize the JPEG image as it might affect the sharpness of the image. When it comes to resizing of images, the GIF format is quite useful. It is because lossless data compression system is being used by the GIF format. GIF format is not usually used for photos. It is because this particular format needs the usage of dithering. Creating a photo in GIF format would make the size of the photo very large. The GIF format has some other features too. Its animation and transparency features are quite popular. When it comes to the file format required for animation GIF is the only one which is available. 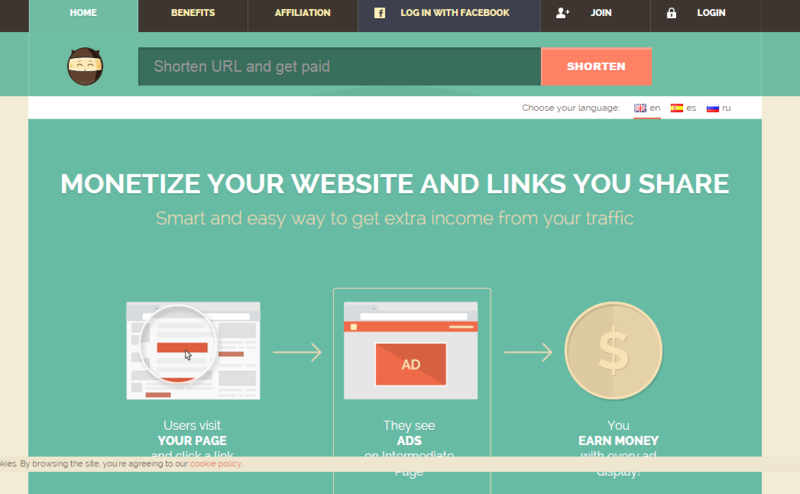 It also happens to be the most frequently used format when it comes to transparent images. 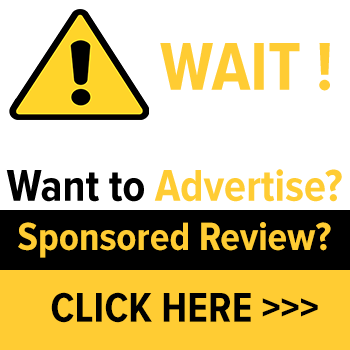 The PNG format is a format which is relatively new and it is being supported by almost all the browsers. In comparison to GIF, the PNG format used less space and generates better image quality. This particular file format has “Alpha Transparency Channel”. This mechanism allows partial transparency along with the full transparency which is offered by the GIF format. The color palette of the PNG format is not limited to 256 colors only. The only upper hand which GIF has over PNG is the fact that it has animation capabilities. 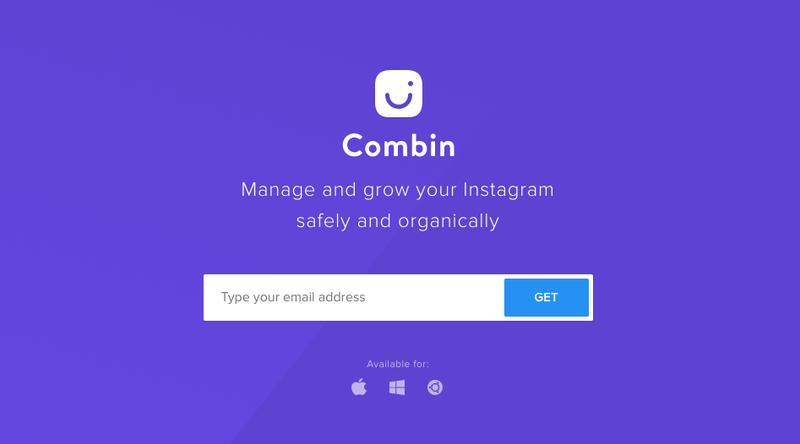 How To Grow Your Instagram Follower Base With Combin? This news is really helpful to me. This sort of little knowledge gives me pleasure. 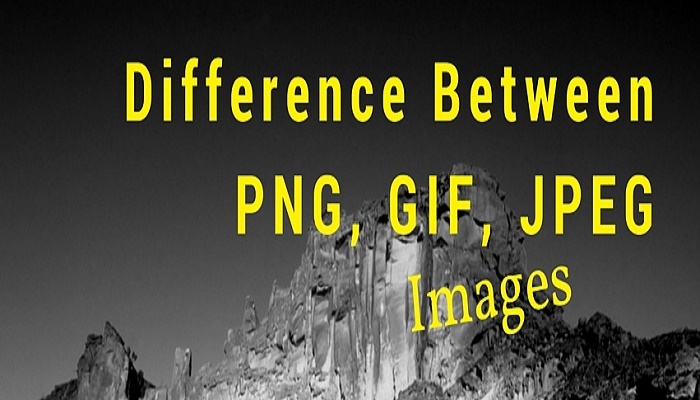 Today I came to know the differences between JPEG and PNG image. Can you please tell me which kind of image format we should use in blog post? Thanks for the post. Have a nice day. Thank you MSI, I am glad that you find this helpful. I would recommend use JPEG image format in blog post.